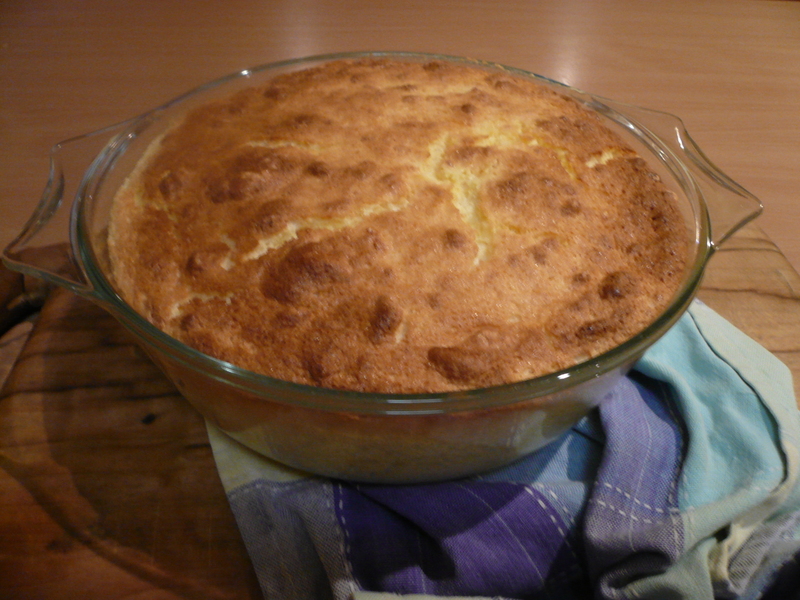 Definitely my favourite dessert (in sugar eating days), though I make the Jill Dupleix version that came in Delicious many years ago. I should have a go at making it with dextrose…. Definitely an option with a husband with recently diagnosed type 2 diabetes – hence I’ve discovered Stevia, and he think’s it’s great – loves it on his porridge especially. What an interesting plant. You’d wonder about its evolutionary history.